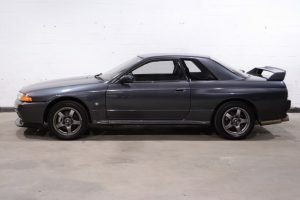 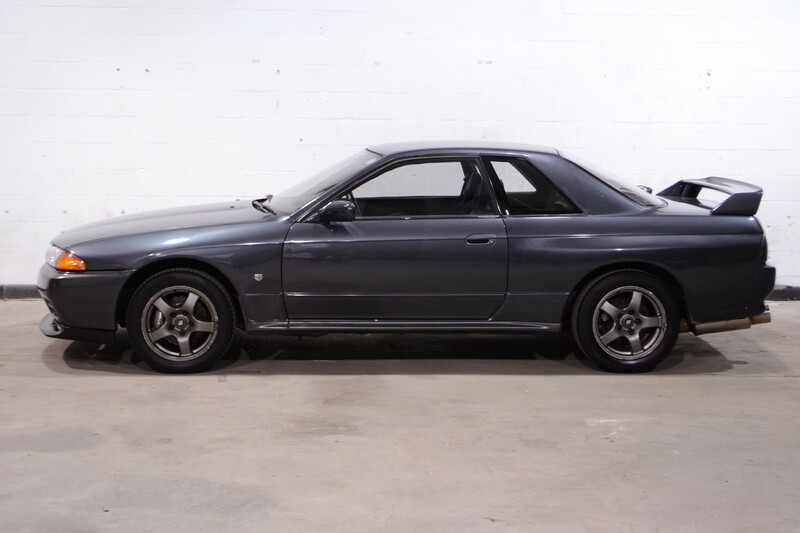 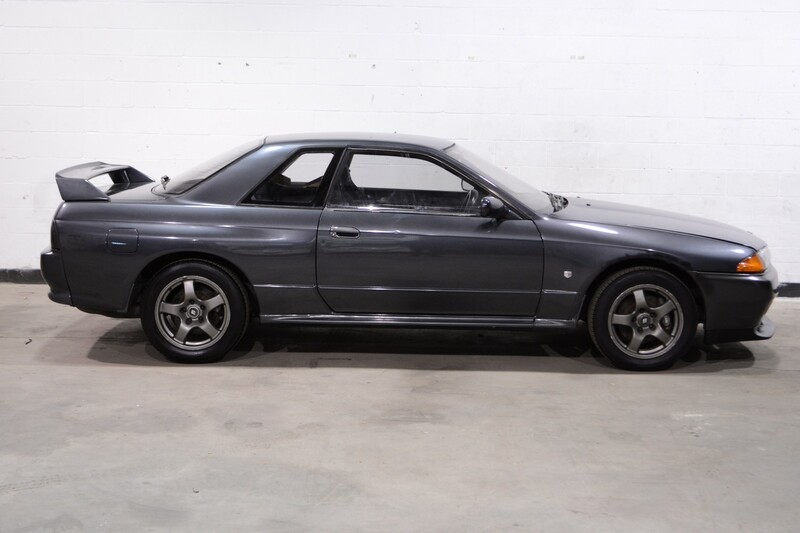 Here is another nice first-year Nissan Skyline GTR. 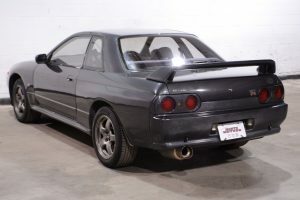 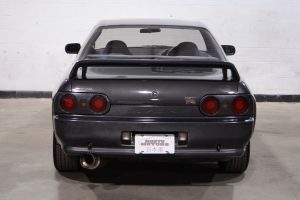 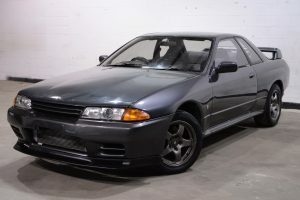 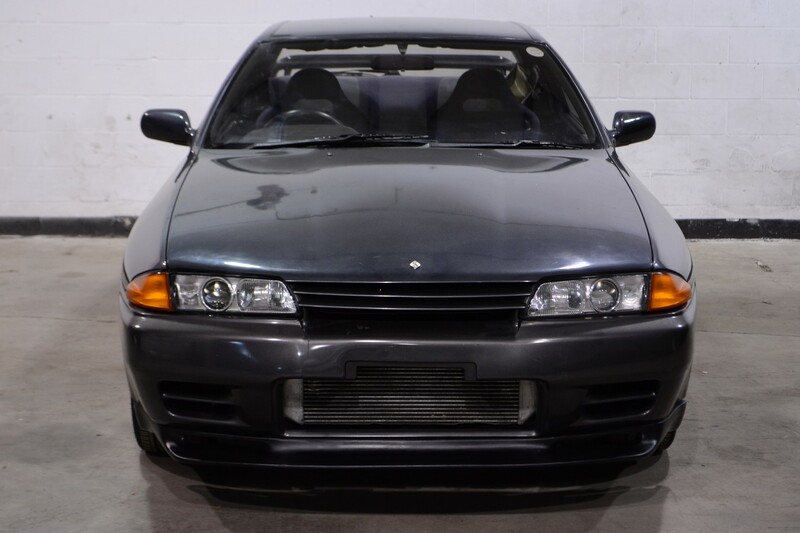 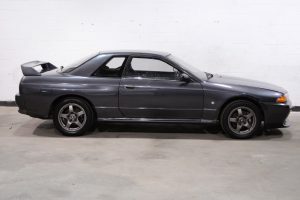 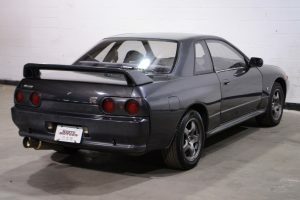 With the R32 GTR reaching the 30-year mark, it is absolutely impressive that these cars have held up so well. 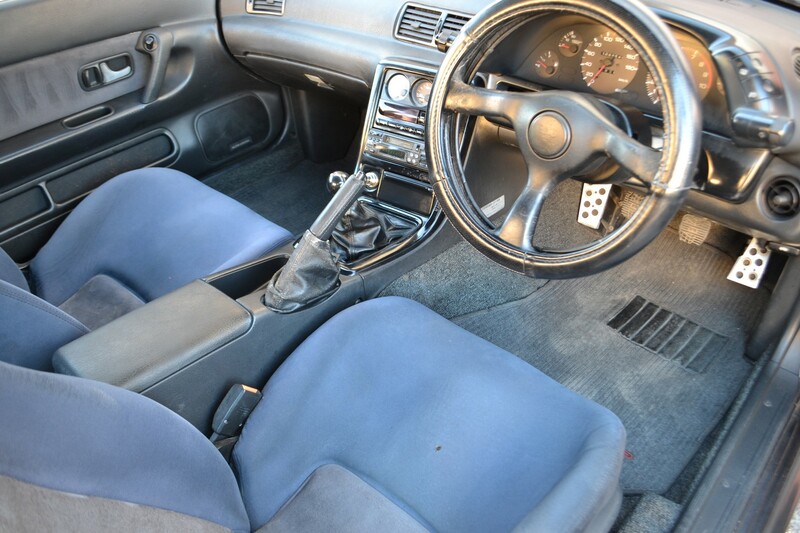 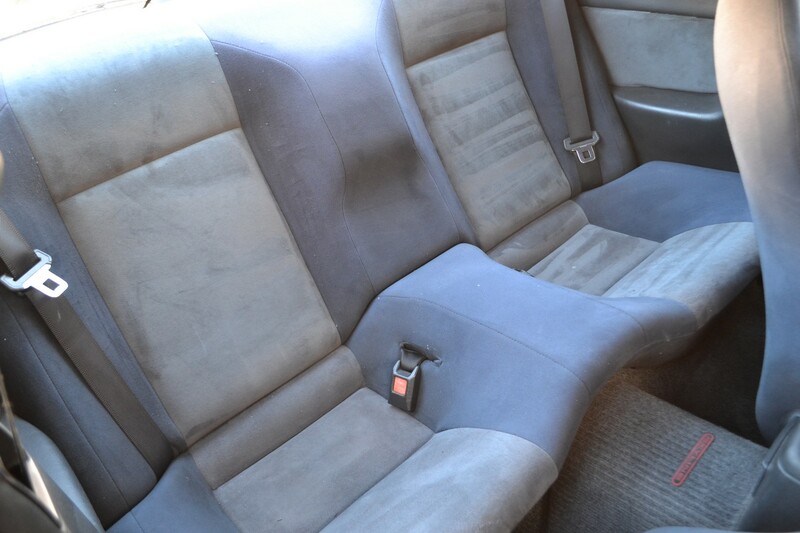 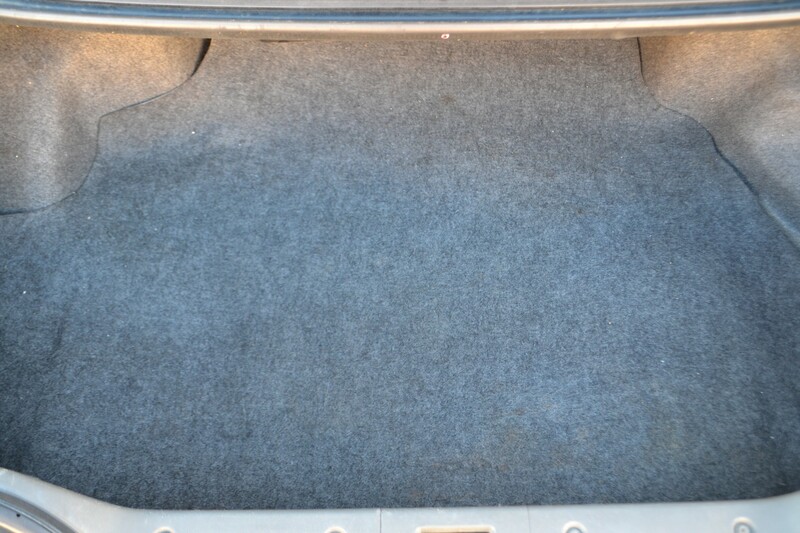 That being said, there is a reasonable amount of wear and tear, but for a car of its age it really isn’t bad. 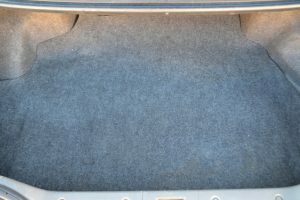 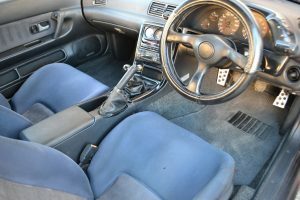 The mileage is also below average (most of these cars seem to be in the 70-90k mile range). 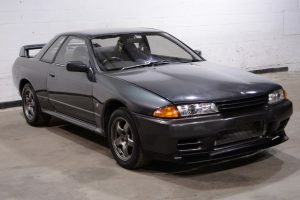 The only aftermarket parts are the Razo shift knob, Spats strut bar, and excellent Kakimoto exhaust, as well as an extended front lip. 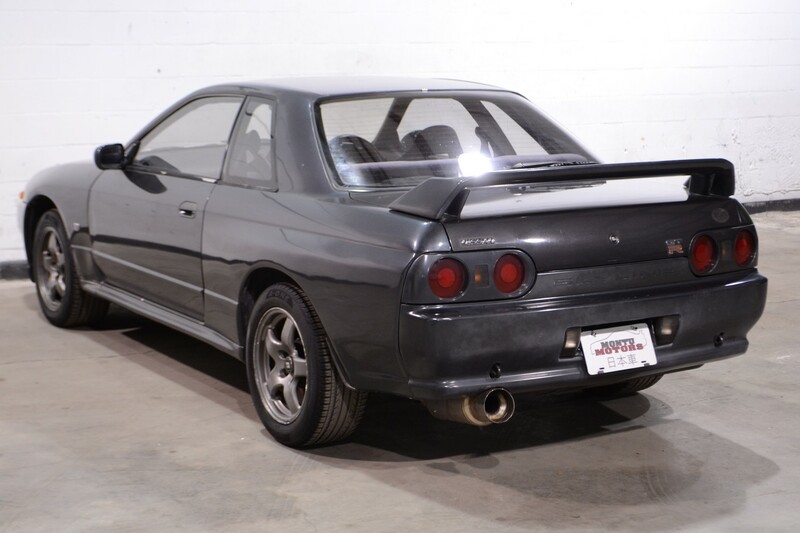 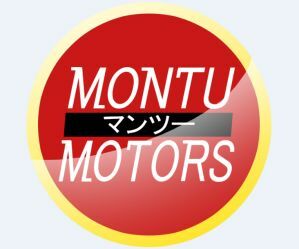 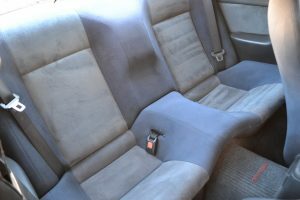 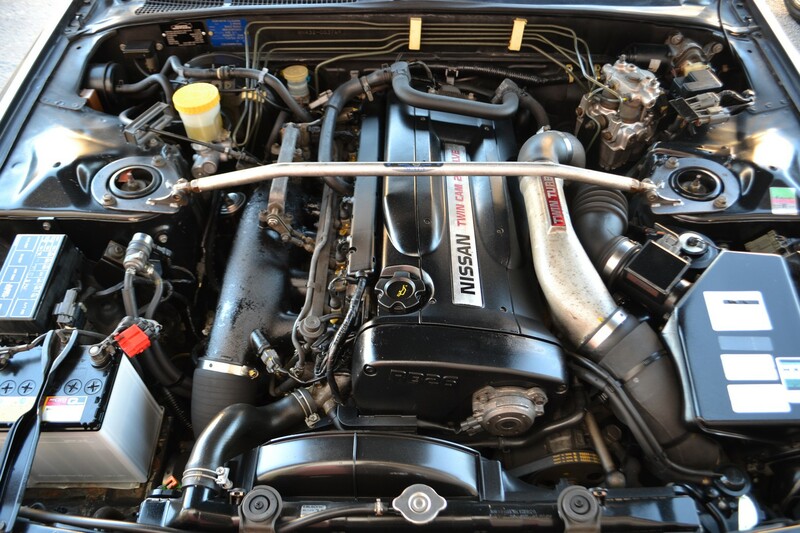 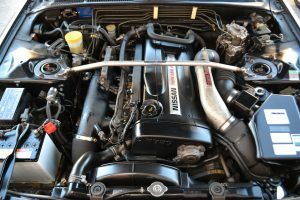 Overall this car runs and drives well, and would make an excellent weekend toy for any JDM enthusiast!